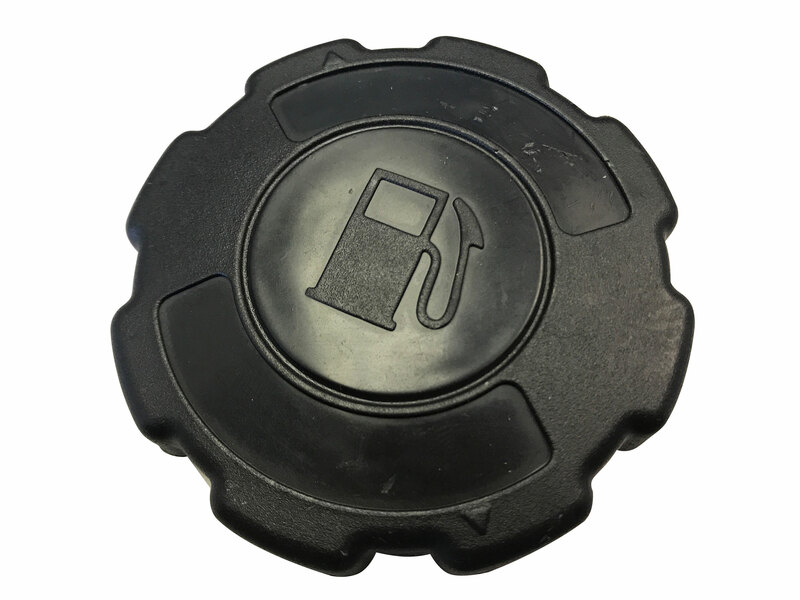 This fuel / gas tank cap is compatible with most 5.5HP or 6.5 HP OHV Clone (Yellow, Blue, Box Stock Clone [BSP]) or Honda GX160 / GX200 Engines. 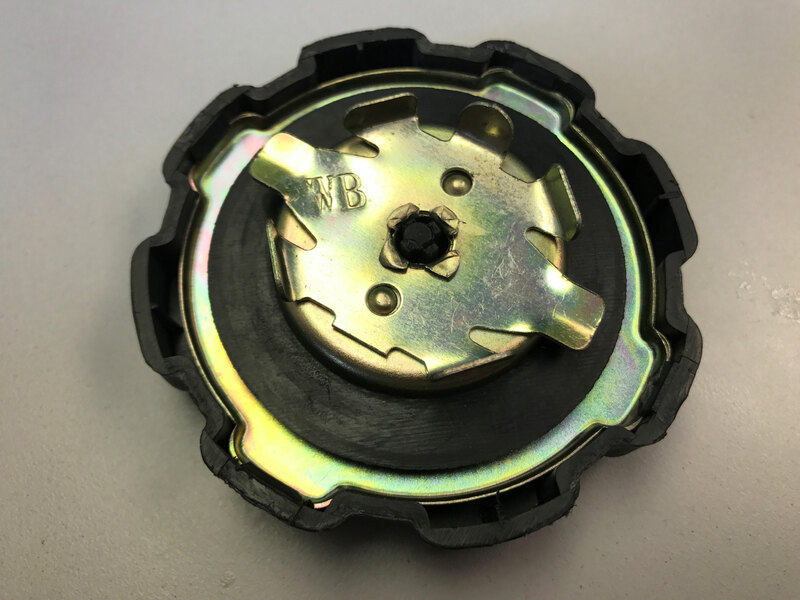 Also fits on many Chinese made 196cc and 212cc OHV engine's gas caps. These engines maybe used on dirt bikes and ATVs, as well other 4-stroke small engine applications as found on portable generators, pumps, and pressure sprayers.